Could We Get a Spotlight Over Here? At VUE it’s really not in our nature to brag. After all, our industry is already saturated with acronym-infused marketing babble from a litany of well-aged, “we’ve always done it this way” loudspeaker companies. We prefer to shine the light on our talented users. In our minds, that’s the best marketing of all. 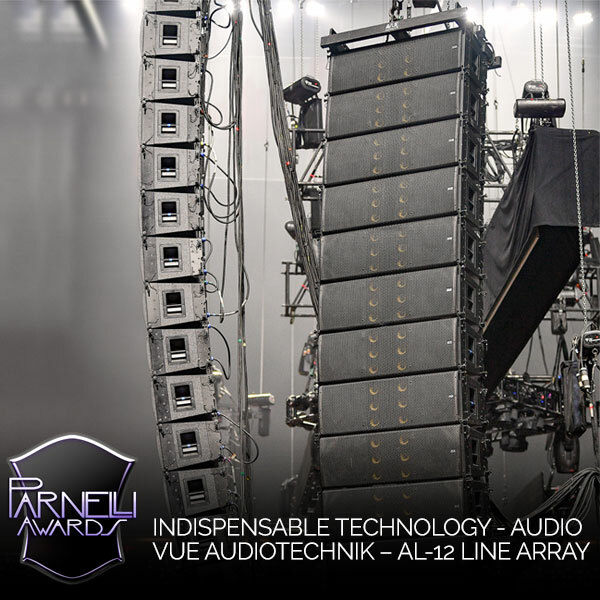 So, you can imagine our excitement when we learned that our al-12 Acoustic Linearity line array system, along with three of VUE’s best and brightest, have all received nominations for the 2019 Parnelli Awards. 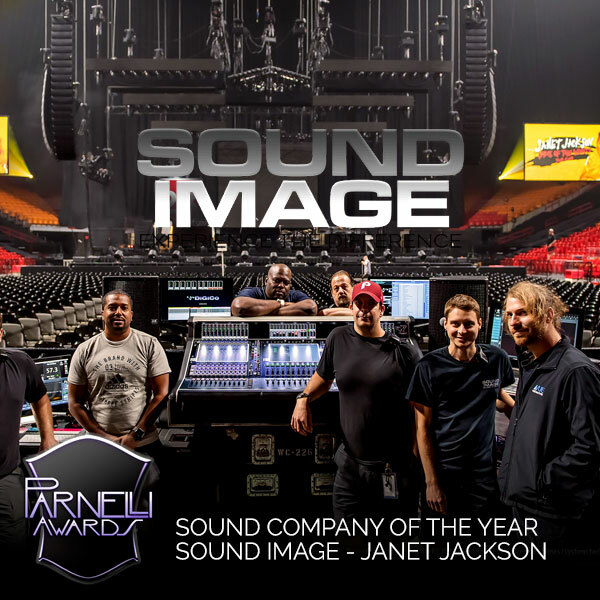 We’d like to take this opportunity to offer a huge congratulations and best wishes to our friends at Sound Image and FOH engineer Kyle Hamilton for the work on the Janet Jackson SWOT Tour, as well as Chris Lee for his work on the Kendrick Lamar tour. Speaking of Kyle Hamilton. 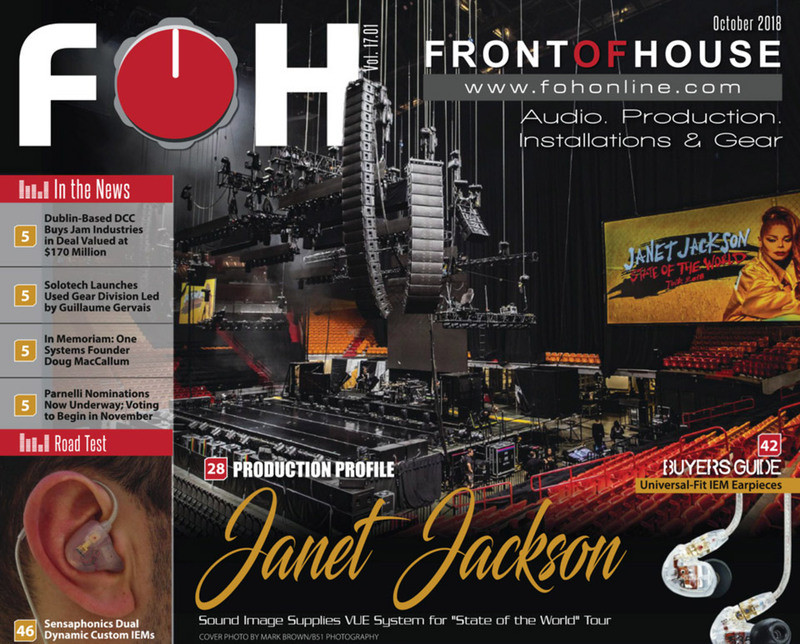 Be sure to pick up the latest issue of FOH, where Kyle shared his experience mixing on the VUE al-12 and hs-221 subwoofers for Janet Jackson’s “State of the World” tour. 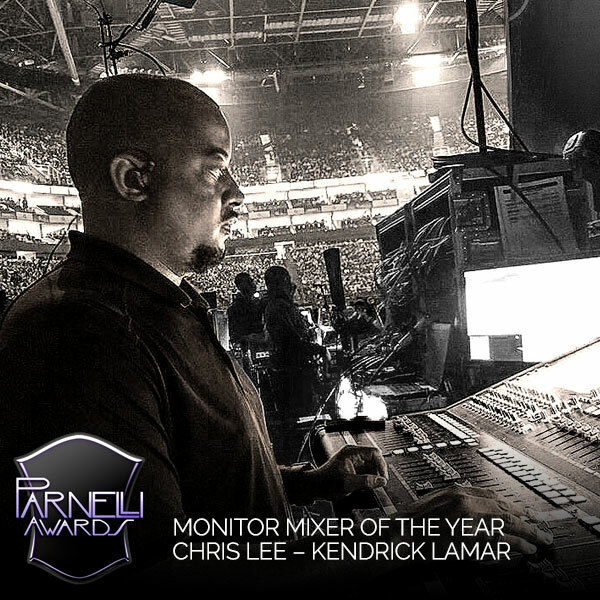 This was Kyle’s second outing with the al-12, having recently circled the globe with VUE’s flagship array for the Kendrick Lamar DAMN! tour. 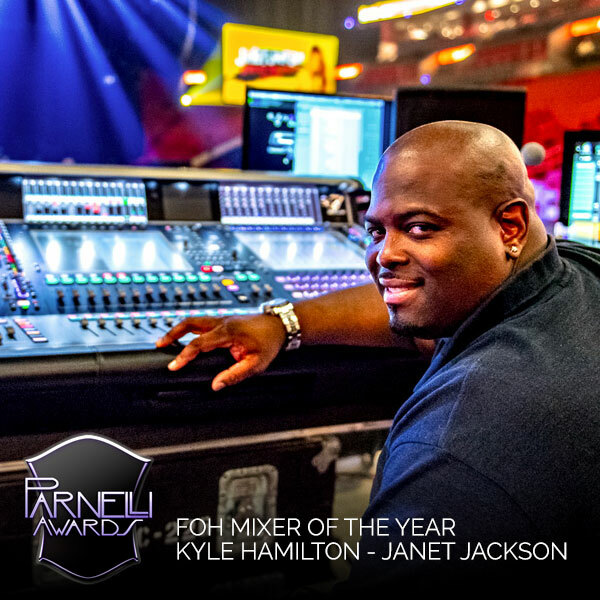 As one of the most prolific engineers working today, Kyle Hamilton’s long roster is undeniably stellar, with names such as Prince, Rihanna, Pharrell Williams, Lionel Richie, Stevie Wonder, Nicki Minaj, Chris Brown, Mary J. Blige, The Isley Brothers and many more. So, when Kyle Hamilton says something sounds good, it’s probably worth paying attention. In the meantime, here are a few of our favorite parts. Flip through the gallery below for behind the scenes look at Janet Jackson’s State of the World, including the talented crew that made it happen.